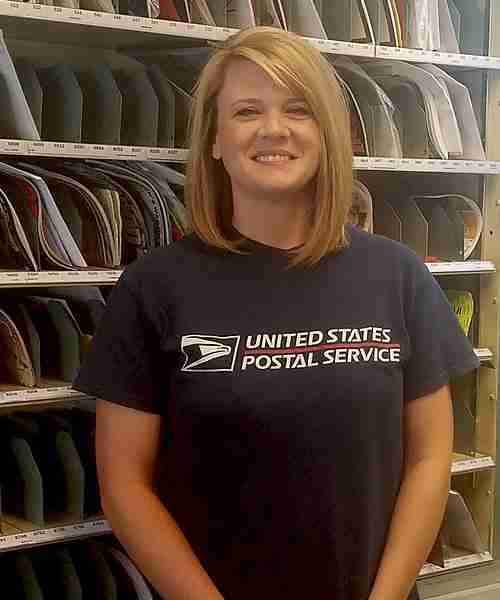 Rural Carrier Brandy Pleasants was delivering mail on a spring day in Ashland, VA, when she stopped at a convenience store. Pleasants discovered that the clerk was in medical distress and urgently needed care as he turned blue. 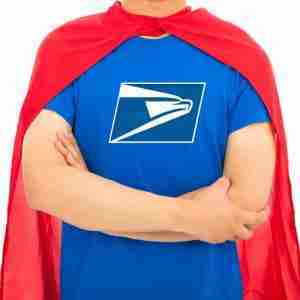 The Postal Service employee immediately called 911 and rendered first aid until emergency responders arrived. During the summer, Pleasants suffered a medical crisis herself. She died Aug. 1, just two weeks shy of turning 35. In her obituary, family members said Pleasants exuded helpfulness, reflected in medical training she pursued before joining the Postal Service. “Brandy will be remembered for her radiating spirit and sweet personality that glimmered whenever she was met,” the family wrote. Survivors include her mother, Beaverdam, VA, Postmaster Nancy Pleasants. 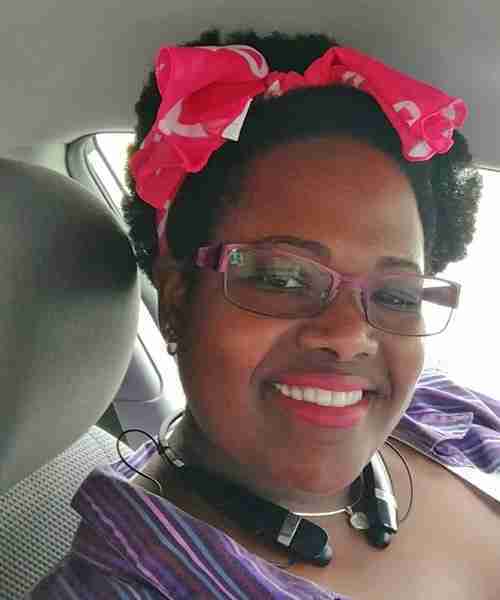 Rural Carrier Associate Camille Garrett was recently delivering mail in Clermont, GA, when she saw a woman standing by a car alongside the road. Garrett stopped to check on the woman, who seemed scared and confused as she explained that she couldn’t find her way home. 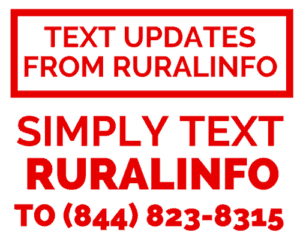 The rural carrier associate asked the woman’s name and then called several customers until she found someone who knew the woman’s son. After arriving on the scene, the woman’s son thanked Garrett and explained that his mother had recently been diagnosed with early-stage Alzheimer’s disease and had been returning from a medical appointment by herself. 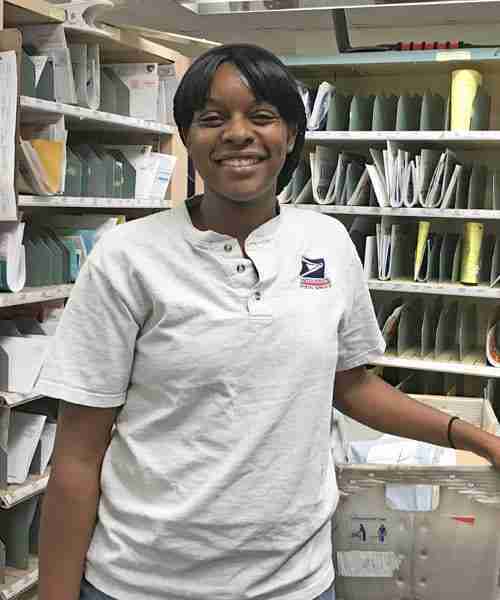 Rural Carrier Associate Erica Williams was delivering mail on a summer day in Grimesland, NC, when she spotted a toddler wandering alone near a busy highway. Williams stopped to check on the little girl, who was wearing only a diaper, and gave her a bottle of water to help her cool down, since a heat advisory was in effect. Unable to locate a caregiver, Williams alerted the local Postmaster and stayed with the child until emergency responders arrived. The toddler’s mother was located about 45 minutes later, unaware that her daughter was missing.